Collect some of the newest and cutest pets from the Littlest Pet Shop. Have your pet explore the four separate environments, where you can care for and play with your pets in a variety of mini-games. You can even share your pets with friends. The more time you spend with your pet having fun, the more great stuff you earn for your pet shop, including new pets, play sets, accessories, and more. 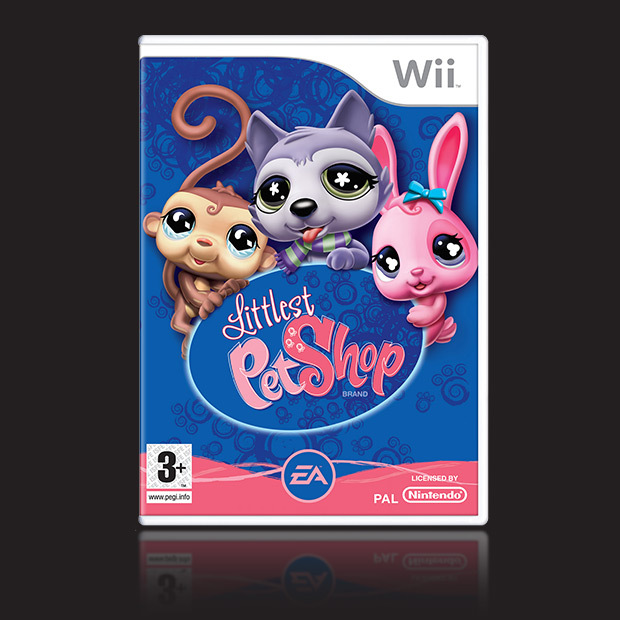 Experience your Littlest Pet Shop in a whole new way.